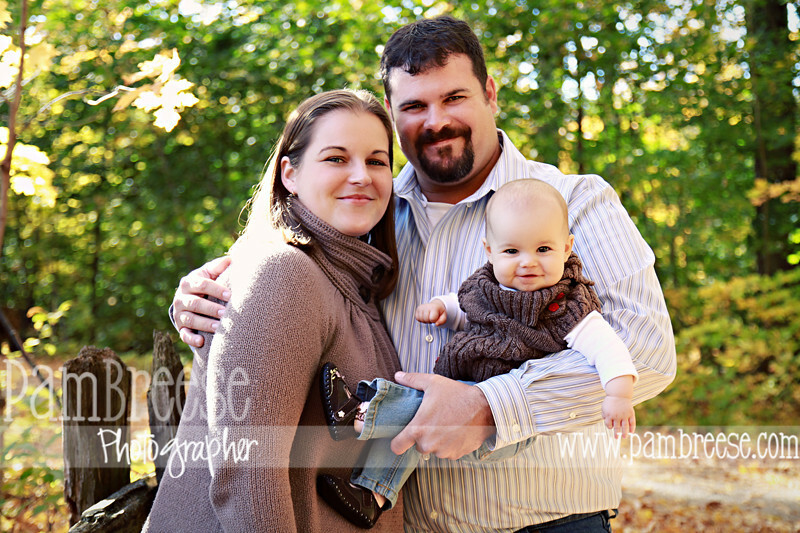 My good friend Andrea had her baby 3 days after me and we have had the chance to hang out a lot this year at baby groups and other get togethers. 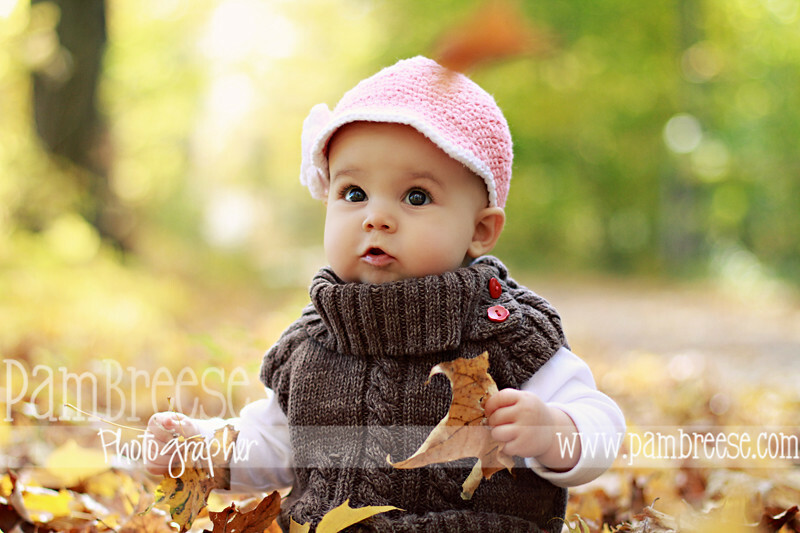 Andrea is the owner of Baby Ava Boutique where you can view and order all sorts of unique, hand-made hats for your baby, child or even yourself! 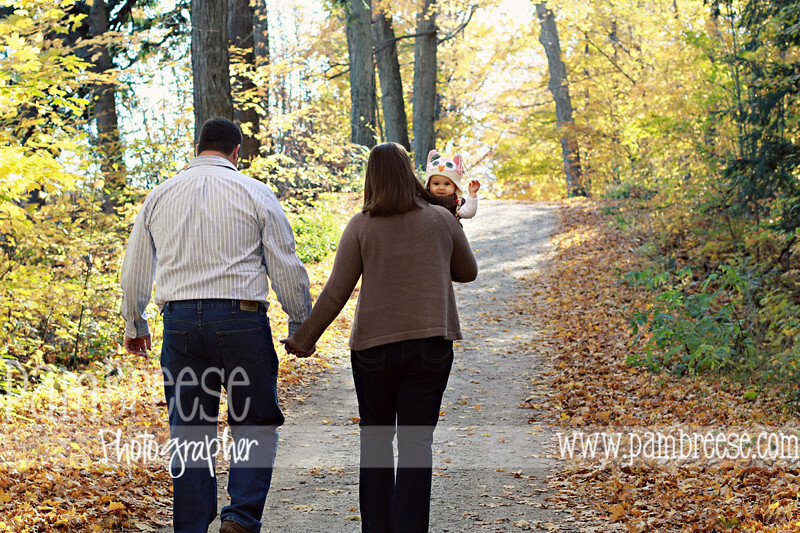 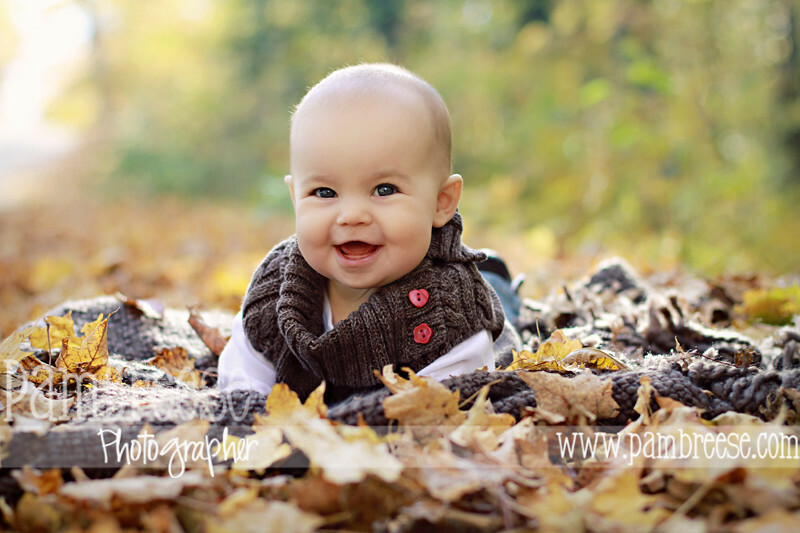 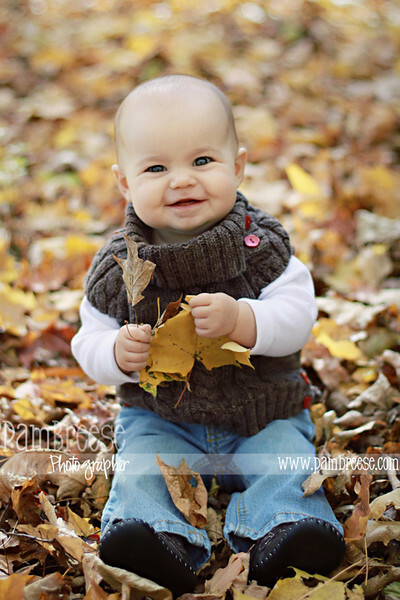 I had the chance to do some fall family portraits for these guys and Ava loved the leaves! 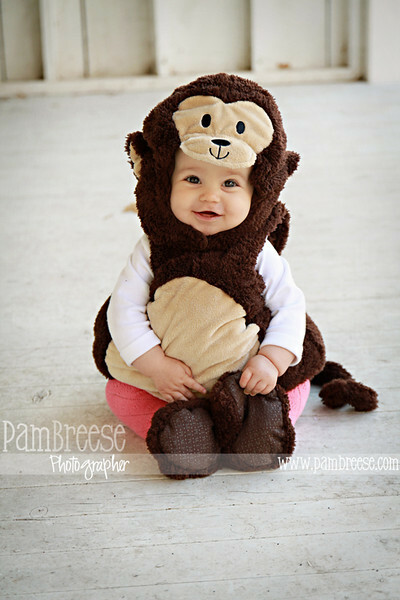 Just when she couldn't get any cuter, Ava even put on her Hallowe'en costume at the end.